Home to wild coasts and untamed forest, as well as dramatic glaciers and geothermal springs, New Zealand's North Island, nurtures rich Maori culture. 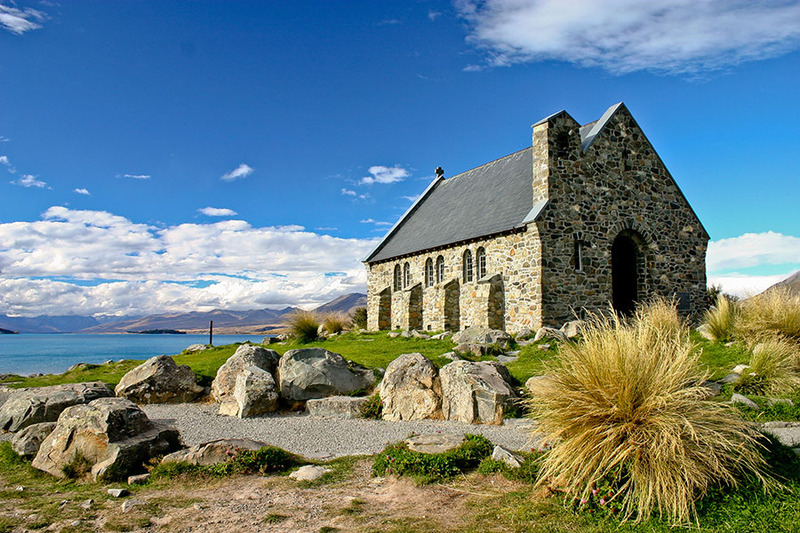 In addition, the South Island’s scenery is varied, dramatic and spectacular. Whether you want to bungee, ski or surf, New Zealand is a playground from adrenaline junkies, while foodies can guzzle and slurp to their hearts’ content, and nature lovers can go in search of wild kiwis, cheeky wekas & keas, seals, penguins, giant albatross, sperm whales and pods of orcas. Whatever you're looking for, when it comes to New Zealand holidays, you simply can't go wrong. 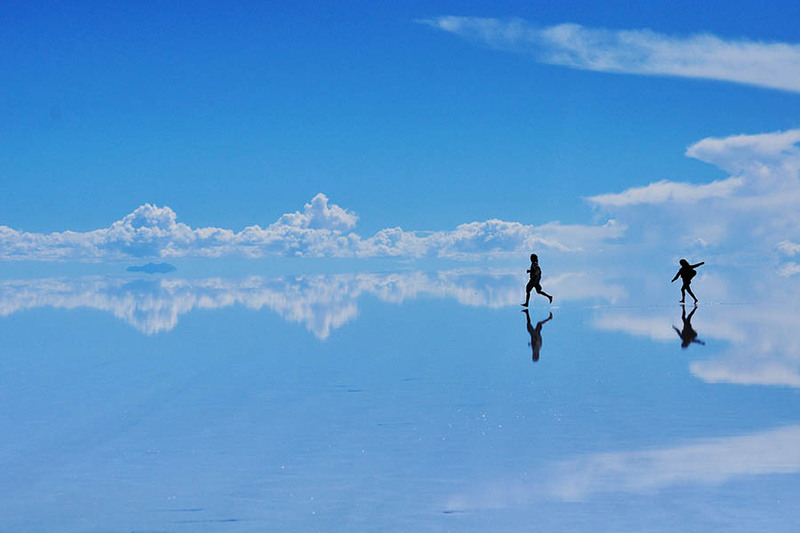 Cosmopolitan cafes and Pacific Rim cuisine, glass towers and offshore islands, New Zealand’s most happening city is a daytrip away from sugary sands and heavenly hiking trails. 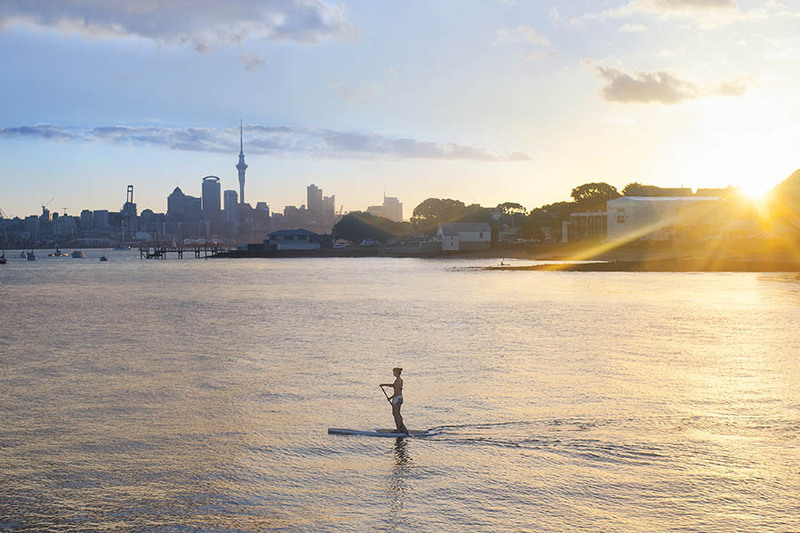 Have coffee on the waterfront and stroll around the fishing wharves, rollerblade through Cornwall Park, sip cocktails in the Sky Tower and take the bus to Mount Eden to gaze back down on Auckland’s twin harbours and sprawling suburbs. Beyond the city, the wider Auckland Region is packed with daytrip delights, with native forests and black sands to the west, golden beaches to the east and rolling vineyards to the north. With rugged islands a short boat ride away, you could kayak to Rangitoto and hike through the flowering pohutukawa forest before paddling back at night, guided by the city lights. Head north of Auckland to the wild capes and stunning bays of Northland, where you can walk barefoot on white sands, clamber across rocky coves and soak up the subtropical serenity of Doubtless Bay. Take a four-wheel drive along 90-mile beach and body-board down the dunes, or surf the point breaks, trek through kauri forests and see the swirling currents at Cape Reinga, where the Tasman Sea and Pacific Ocean collide. No North Island experience is complete without a trip to the Bay of Islands – once home to some of the first Maori migrants and British settlers. Cruise around the islands and learn about the Treaty of Waitangi, visit the historic town of Russell and drive to the horseshoe-shaped Haruru Falls or swim with dolphins, sip wine and taste juicy oranges in Kerikeri. Drive along the Pohutukawa Coast to the forested mountains and secret coves of the Coromandel Peninsula. Check the tides at Hot Water Beach and dig your own spa pool when warm water starts bubbling through the sand. 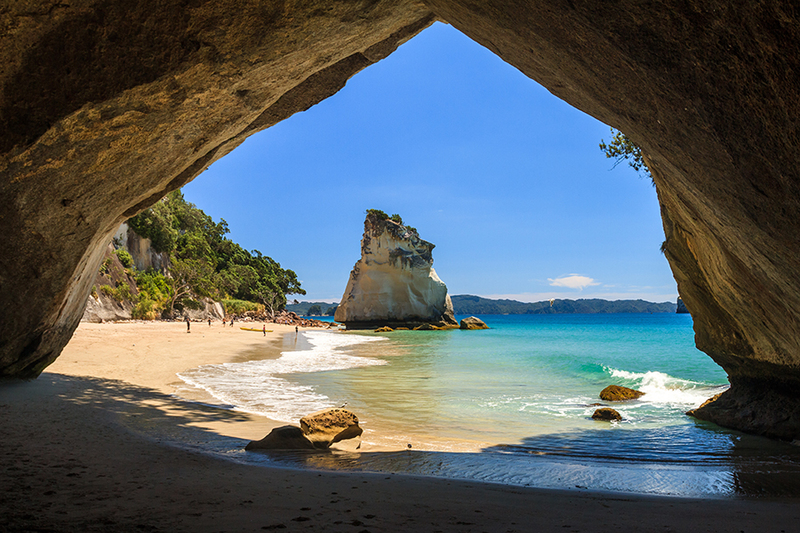 Stay in a tranquil beach retreat, surf the swell at Whangamata beach and visit the marine reserve at Cathedral Cove. In the Kaueranga Valley, follow ancient trails trodden by kauri loggers, gum diggers and gold miners, then travel south to the historic town of Thames to peruse fascinating museums and gorgeous gardens. Head south to the Bay of Plenty for some of New Zealand’s safest swimming spots. Go boogie boarding at Waihi Beach, learn to kitesurf or try your hand at big game fishing. Watch the steam billow from White Island’s crater lake and join a wilderness rafting trip along the Motu River, or stay longer to top-up your travel fund with a stint in a kiwifruit orchard. 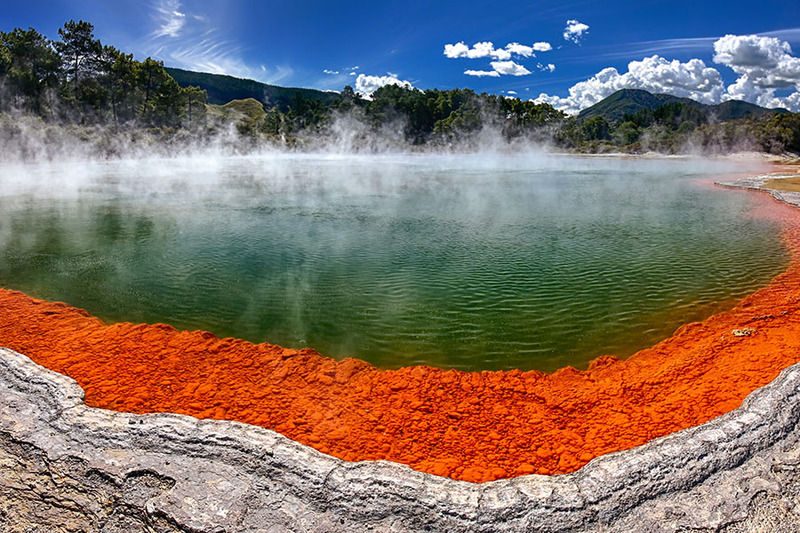 Hot springs, shooting geysers and steaming vents, Rotorua’s sulphuric smell is a small price to pay for its theatre of natural spectacles. Mountain bike down forested tracks and weave past blue lakes, scree slide into volcanic craters or luge down the hillsides, then soothe your muscles in thermal pools or treat your skin to a mud bath. 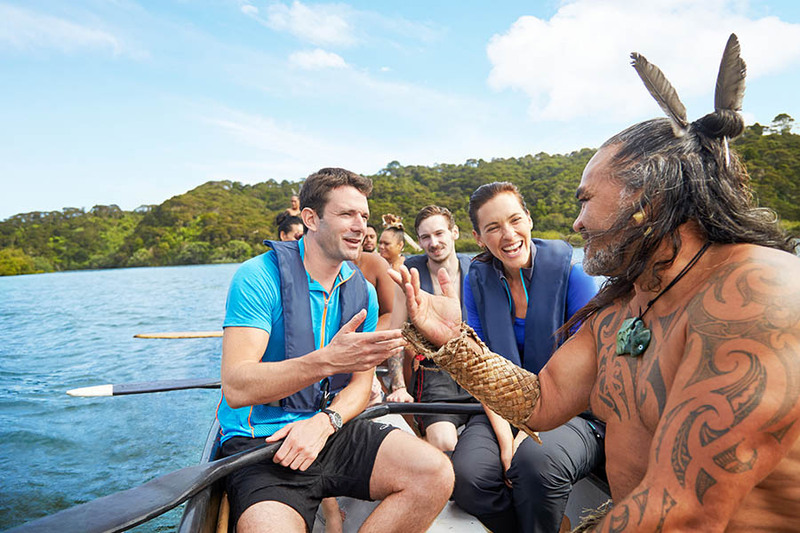 Immerse yourself in the rich culture of New Zealand’s Maori heartland – chat to the locals, learn the haka war dance and attend a hangi feast. An hour south of Rotorua (and the size of Singapore), Lake Taupo is a fantastic place to spend a few days – come here to fish for trout or swim in thermal currents, jet ski across the water or visit the thundering Huka Falls. 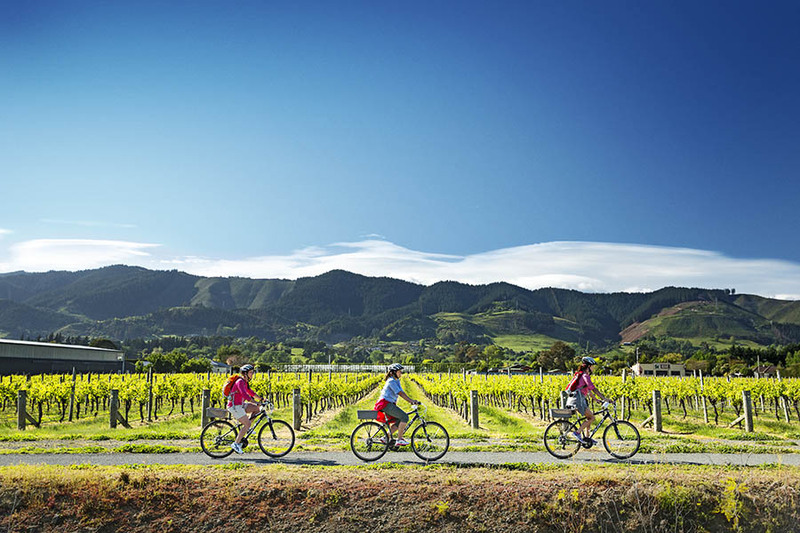 Long summers, mild winters, outstanding surf and farm-fresh food, Hawke's Bay is hugely popular. Boulder hop along the coast past bird sanctuaries and wildlife reserves, explore the native forests of Te Urewera National Park, take a four-day hike along the Waikaremoana Track or row across rippling lake waters. With its Art Deco architecture and Maori motifs, Napier city should feature on your itinerary. Stroll past the timber villas and sunken gardens of Marine Parade, take a selfie by the Pania of the Reef statue and hike to Bluff Hill lookout. 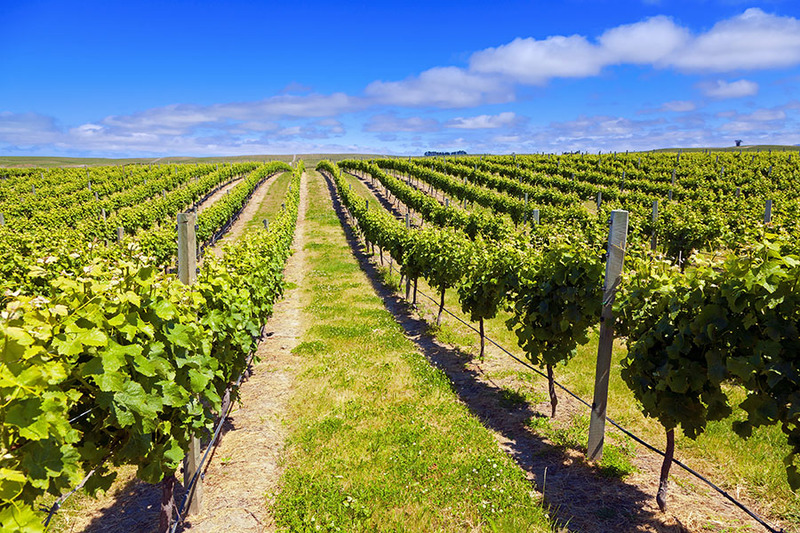 Explore just outside the city and visit the gannet colony at Cape Kidnappers, speed down the slides in Splash Planet waterpark or ride along the beach on a tractor before heading back into town to sip chardonnay on the waterfront. 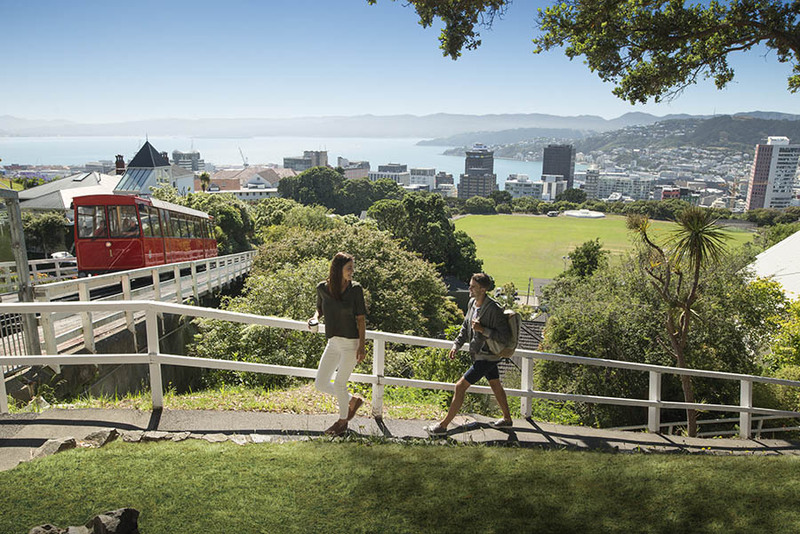 Stay for a day or two and you could tour around the centre and learn about Maori history at Te Papa museum, ride a cable car to the Botanic Gardens and drive up Mount Victoria for sweeping views. With more time on your hands, you could stretch your legs along the Red Rocks Coastal Walk and hike past the seal colonies, or windsurf across the harbour and rollerblade along the waterfront. Sail to the South Island from Wellington or touchdown in the pretty port town of Picton and arrive in a land of gourmet food and breathtaking bays, labyrinth waterways and native wildlife. 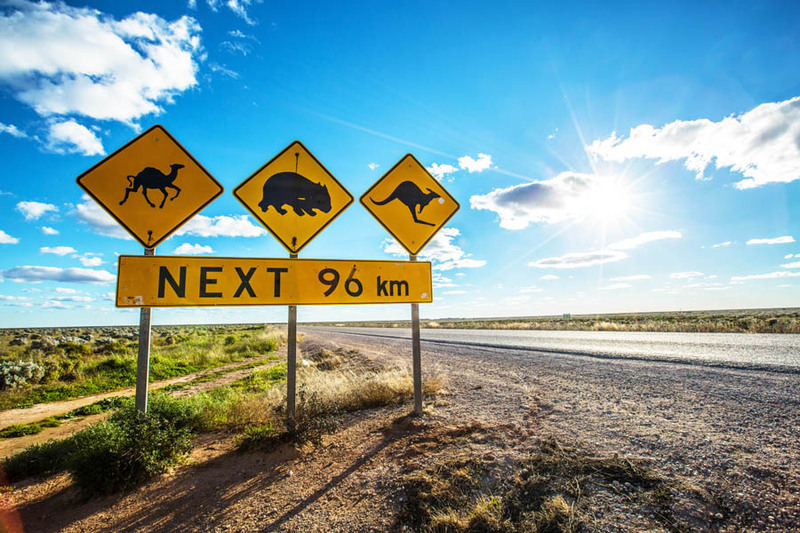 Divide your time between hiking, fishing and chilling out in the indented coves of Malborough Sounds, or swim with dolphins and sea kayak past blue penguins and native kingfishers. 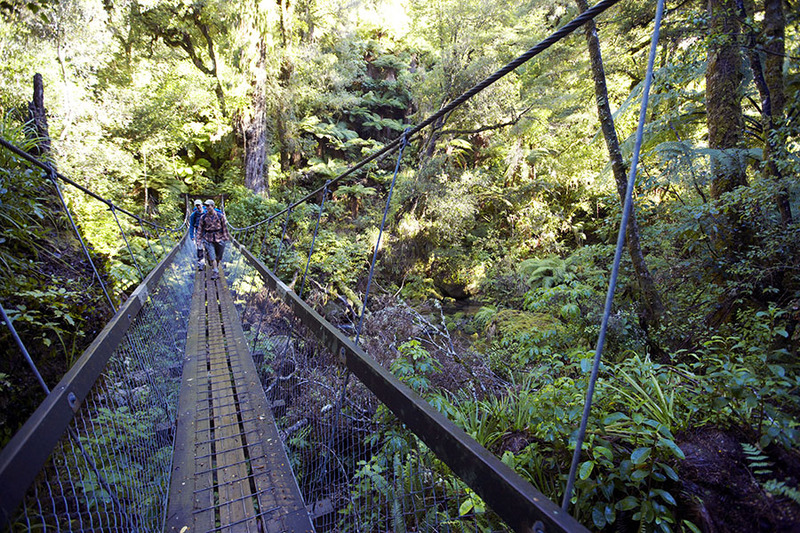 Tramp through Malborough Sounds along the Queen Charlotte Track, or saunter along the coast and fire-up a barbeque. Work your way around Malborough’s famous wineries and sample sauvignon blanc, Greenshell mussels and locally smoked salmon. Visit in summer to raft along the rivers or come in winter to ski in the mountains. Take a daytrip further south to the Marne Wildlife Centre to see carpet sharks and giant squid. Make a base in the lively city of Nelson and browse the art galleries, appreciate the Victorian architecture and savour the Golden Bay scallops. For days out, take your pick of sandy beaches and green vineyards, tour the smokehouses and sculpture parks, or explore the highlands via quad bike or sky-wire. Travel north of Nelson to Abel Tasman – New Zealand’s smallest but most visited national park – for beautiful bays, offshore islands and crystal waters. 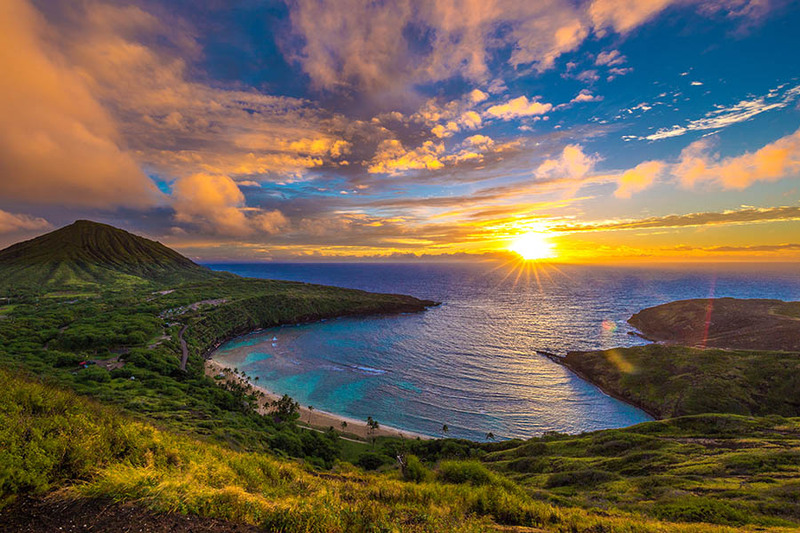 Kayak along the coastline, sail to Split Apple Rock and snorkel with seals, or take a water taxi to the best hiking trails and tramp through the park, sleep in luxury lodges or camp beneath a canopy of stars. Wild rivers and wind-swept beaches, verdant forests and glittering glaciers, the South Island’s West Coast is a stunning strip of land that sits between the Southern Alps and Tasman Sea. Arrive from Christchurch on the TranzAlpine railway or travel south from Nelson through the Buller Gorge. Visit the Pancake Rocks and blowholes of Punakaiki, go black water rafting and see the country’s highest peaks mirrored in glassy lakes. 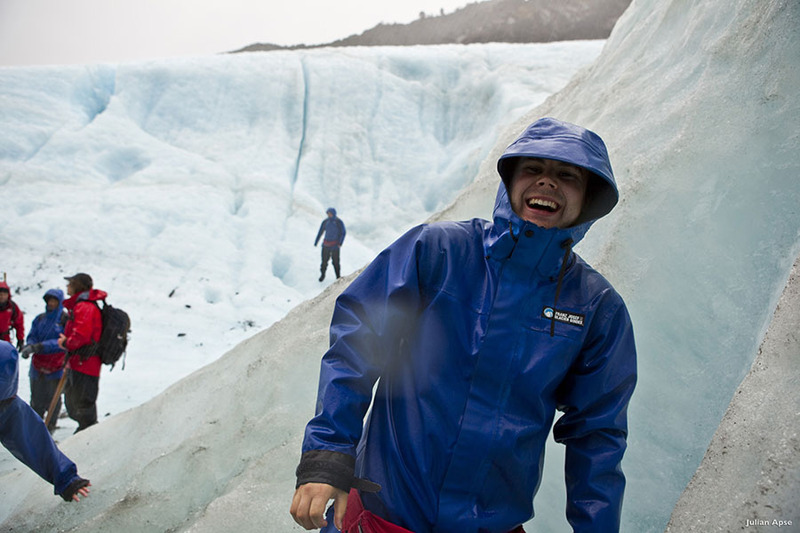 A relic of the last ice age, the Fox and Franz Josef Glaciers are the West Coast’s biggest attraction. Strapping on crampons to crunch across the ice and enter luminous blue caves are memories you’ll treasure, and flying across the snowfields is an extravagance you won’t regret – look down to see mighty rivers of ice, ancient rainforests and the blue waters of Lake Matheson. From bungee jumping off Kawarau Bridge and heli-skiing in The Remarkables, to surfing down the Kawarau River, Queenstown works tirelessly to maintain its title as ‘Adventure Capital of the World.’ But with a stunning setting by the shores of Lake Wakatipu, not all the city’s assets are adrenaline charged – you can cruise across the water in a vintage steam boat, tour the city gardens and eat finger-licking fish & chips, or catch the Skyline Gondola for incredible views. Almost otherworldly, Fjordland National Park will blow your mind, with its plunging fjords and pristine forests. 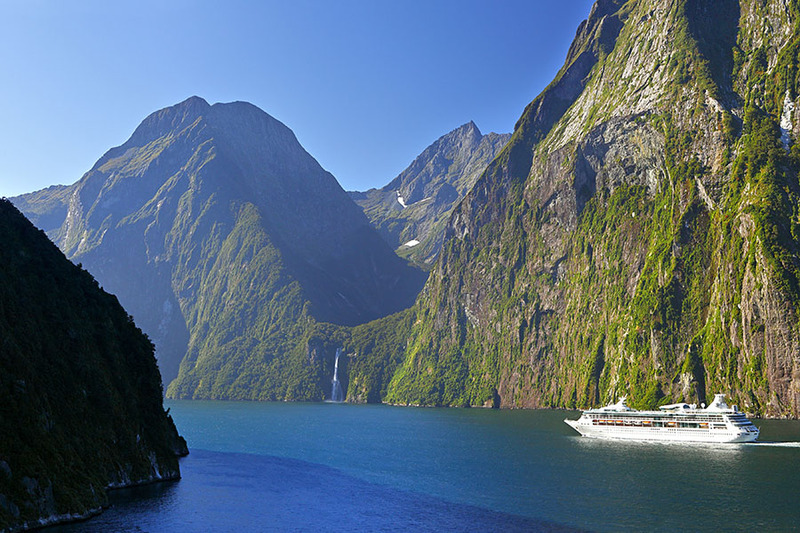 See fur seals and thundering falls as you cruise through the chasm-like fjords of Doubtful and Milford Sound, gliding across dark waters beneath dramatic cliffs that drip with green. Walk through the underwater observatory at Harrison Cove to see black coral and 11-legged sea stars, or tramp along the Milford Track and Kepler Route past icy mountains and native forest that were film sets in Lord of the Rings. Fantastically remote, New Zealand’s far south is packed with ‘stop in your tracks’ scenery that you simply can’t capture on camera. Capital of Southland and the most southerly city in New Zealand, Invercargill gives a laid back taste of local life, with gorgeous gardens and century-old buildings that lie across the water from Stewart Island – home to wild kiwi birds and New Zealand’s southernmost pub. 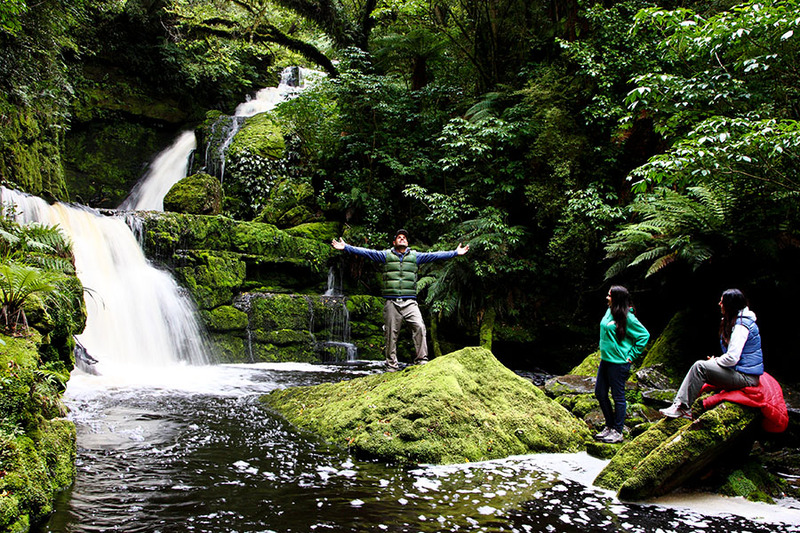 Choose a handful of highlights or take an epic drive along the Southern Scenic Route and pass through Fjordland to the eastern coastline, where The Catlins is scattered with shipwrecks and backed by forest. Tramp along the bush fringed bays and listen for the shriek of kaka birds, spot dolphins dancing in the waves, see fossilised trees in Curio Bay and round off each day with a big plate of Bluff oysters. Visit Christchurch, capital of Canterbury, to experience the seeds of a new city as it rebuilds itself after a crushing series of earthquakes and aftershocks. 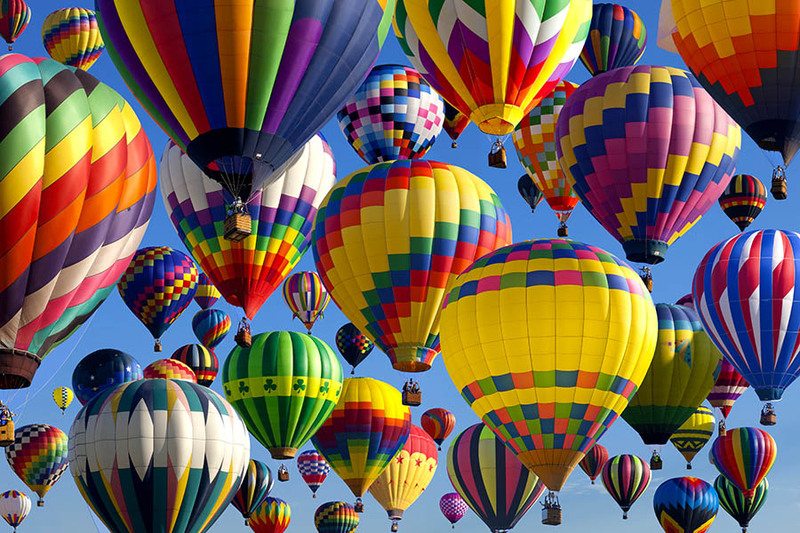 Punt along the River Avon and tee off on the golf course, pack a picnic and head to the waterfront or cycle around the city and tour the museums and improvised art spaces. Venture east to the hidden bays of Banks Peninsula or go north for wine tasting in the Waipara Valley. Kick back in the spa town of Hanmer Springs, travel west to Canterbury Plains, or go mountain biking in Mackenzie Country. Join a wildlife cruise in the town of Kaikoura and spot sperm whales and giant albatross. To crown your adventure, fly over Mount Cook National Park to gaze down on New Zealand’s tallest peak.